Enjoyed this so much. Hearing the tale and recalling it from lessons as a kid was gratifying. I must have been listening in classical civilisation more than I thought! 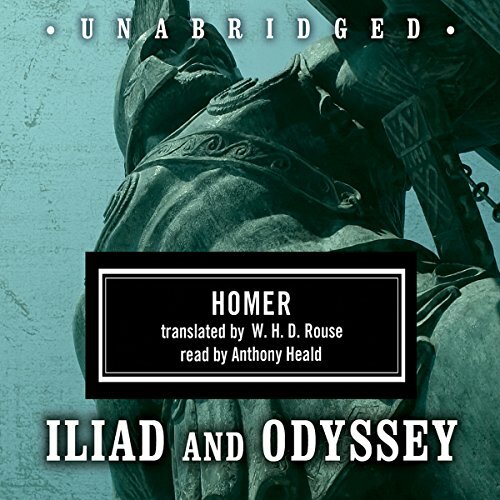 Would you listen to Homer Box Set: Iliad & Odyssey again? Why? What other book might you compare Homer Box Set: Iliad & Odyssey to, and why? Shows the gods warts&all as both great&petty amongst many things. Great stories and a performance to match. What did you like most about Homer Box Set: Iliad & Odyssey? Anthony Heald's performance. I was dubious even listening to the audio clip ("Dr. Chilton from Silence of the Lambs for the length of two epic poems? Surely not!") 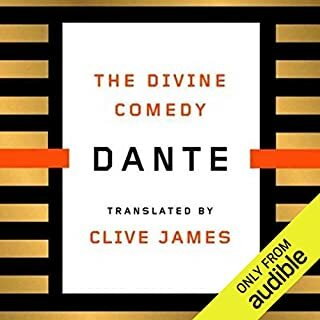 but quite honestly it is the best audiobook performance I have ever heard. The strength of the voice; the attention to detail in phrasing and emphasis; the characterization - it is consistently wonderful. I was rapt. What an utterly under-appreciated talent Heald is. One of the Gods appears to the Greeks as an old man. For some reason Heald gives him an Irish accent. It is highly entertaining. Which character – as performed by Anthony Heald – was your favourite? Yes, though you would do well to concentrate for the length of these two. Anthony Heald is my next Audible search word! For many years I'd meant to read these icons of classical literature, but never got around to them. 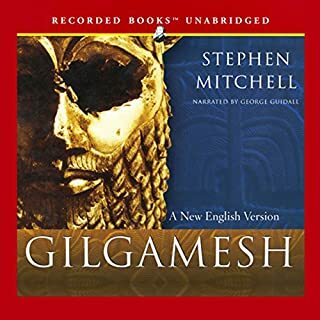 As I listen to audio books all the time this set seems a good opportunity to immerse myself in in the world of Agamemnom, Achilles, Odysseus et al. After several hours of listening I sadly gave up. Largely because the overly frenetic narration in a strong, American accent. I'm sorry to say it just didn't work for me. The text also needed a slower delivery to allow the listener to take in all the unfamilar names. It's difficult to rate the story, which I'm sure is worth five stars, but, for me needed to be narrated by someone else. Out of My Comfort Zone But Glad I Tried It. I have been trying for years to pluck up the courage to read these epic tales. I am not a classicist and the books were well out of my comfort zone. I found The Iliad quite difficult to p concentrate upon. The hordes of characters and unfamiliar names, countries etc made this a book I had to listen to in large chunks, otherwise I had to keep rewinding it to remind myself of things. The Iliad concentrates on the siege of Troy and the events that lead up to it. It is a book about war and soldiering and so it really wasn't my cup of tea. It also ended very suddenly which I found a bit difficult and unsatisfying. But there were positive moments and passages of real enjoyment. I just had to keep reminding myself that the tale was written over two thousand years ago and I couldn't apply modern sensibilities to it. I enjoyed The Odyssey a lot more as it was full of familiar tales from Greek mythology. 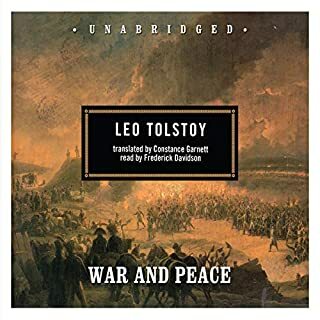 It was easy to follow and more enjoyable as a reading/listening experience. Again, I had to disengage my modern sensibilities quite a lot and remember that the roles of men, women and children were very different in those times. 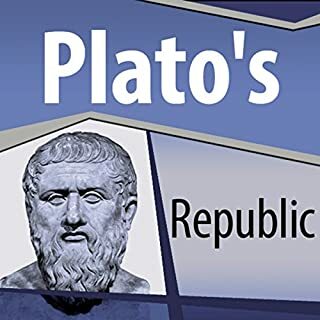 The Greek warrior code pervades both books. 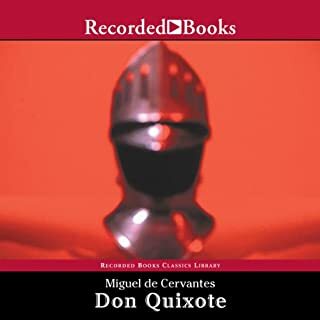 The narrator did a good overall job but somehow I coudn't warm to his performance. I think a more solemn, deeper voice might have helped the style of the book, but that is just a personal opinion. I found the narrator's voice irritating, but I cannot put my finger on why this was. If you could sum up Homer Box Set: Iliad & Odyssey in three words, what would they be? Anthony Heald brings an old story back to life. Simply the best performance I have ever heard. Excellent reading of the greatest epic poems ever written. Need I say more? Apparently so because my original review had too few characters. I know that this is one of the classics. However, there is so much repetition that the book lasts forever. You need a lot of patience to enjoy this book. Epic is the only word I can use to describe Homer and his books. Epic from start to finish. Obviously the stories are good, and better listened to than read. The reader is the best I've heard. Everyone should read or listen to this. 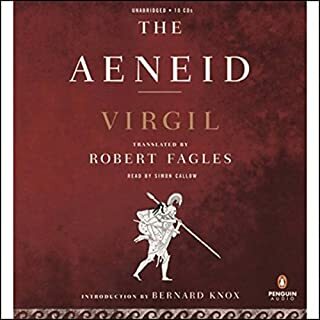 Exceptional narration from Anthony Heald, captures the romanticism of the classical Greek epics.